While that may have been true in one of Aesop's classic fables, the Mojave Desert tortoise may need to adapt more quickly than it has in decades past. The species is facing serious threats to its survival, from invasive plants to man-made changes in the landscape. But researchers from Arizona State University's School of Life Sciences and their collaborators may have a new tool to help conserve this iconic desert reptile. For the first time, they have decoded the animal's genome; their findings appear in the current issue of the journal PLOS ONE. The breakthrough could help the animal survive an increasing number of threats. "There is more and more development across deserts, as well as a surge of renewable energy development," said Todd Esque, a research ecologist and tortoise expert with the U.S. Geological Survey. "Highways and power lines disturb the tortoise habitat. We are also considering impacts to tortoise habitat from changes across the landscape. "And, in the last 100 years, we've had invasive grasses come in with livestock, probably mostly accidental. Red brome and Mediterranean grass are the two primary invasive grasses we have here. A diet of primarily red brome is really a bad diet for little tortoises and their survivorship is much lower." While Esque was not involved in the project, the study's findings may assist tortoise conservation efforts. Government agencies and other researchers have been monitoring tortoise populations in the Southwest for more than two decades. The Mojave Desert tortoise population has seen considerable decline in its habitat that includes California, Nevada, Utah and Arizona. This species is listed as 'threatened' under the U.S. Endangered Species Act and is considered 'vulnerable' by the International Union for Conservation of Nature (IUCN). 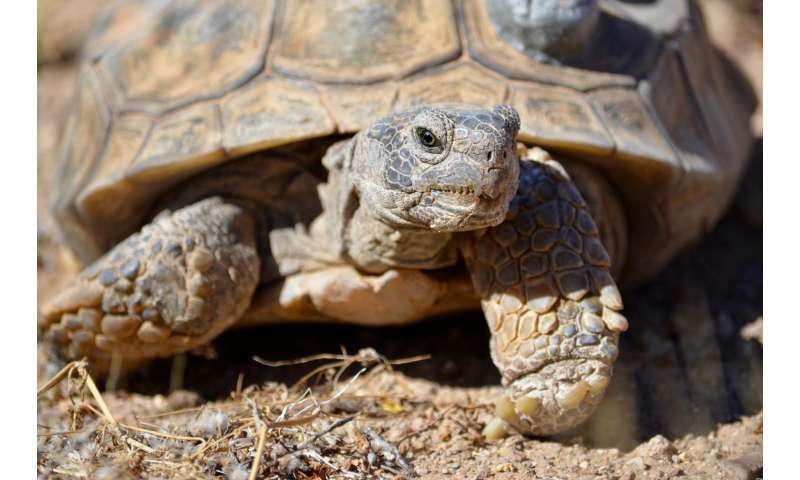 Marc Tollis, lead ASU investigator on the project, said the genome is an important resource for the conservation of the Gopherus agassizii tortoise, particularly because this population is suffering from a serious disease. Researchers don't yet fully understand its cause or what makes tortoises susceptible to it. "We don't know how the tortoise is handling the fact that it's also being threatened by an upper respiratory disease," said Tollis. "Decoding this genome will help us catalog which tortoise genes are evolving quickly enough to help them overcome this threat." Tollis, a postdoctoral researcher, along with the paper's senior author Kenro Kusumi, obtained the genetic data for a particular tortoise specimen, assembled and annotated the genome and learned about the evolutionary history of tortoises. "Decoding a genome has gotten technically a lot easier," said Kusumi, senior investigator for the project and professor with the ASU School of Life Sciences. "What's challenging now is decoding the information in the tortoise genome. We can use clues from similarities with the mouse and human genomes. 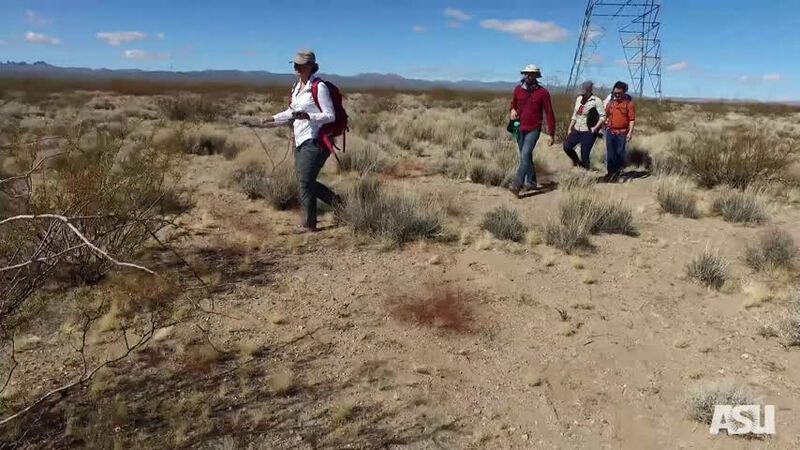 Finding the proverbial 'needle in the haystack' would be to identify the genes that direct the immune response to infectious disease, as well as the ability to survive the harsh conditions of the Mojave Desert." Kusumi added that it's important for the research team to learn where tortoise diversity is located across its geographic range. Identifying hotspots of genetic diversity helps manage the species from a conservation standpoint and preserve tortoise populations that could respond better to unknown challenges in the years ahead. Greer Dolby, co-author and ASU postdoctoral associate, is analyzing the genetic differences between this tortoise and its sister species, the Sonoran Desert tortoise. Dolby said: "My hope is that this study will enable other agencies to ask new questions, questions they would not have been able to ask without this research. For instance, 'What immune genes do tortoises have to fight pathogens? How does their immune system function in an environment with lots of threats? And, how might a changing environment impact this?' These are important questions to answer in managing the species. Now, we can begin investigating." Many tortoises living in the study site are fitted with small GPS units. This allows biologists to know where they are and how much they've traveled over a certain season. Scientists regularly check the tortoises for things such as overall health, body condition and signs of disease or stress. Beginning in mid-Oct. through Nov., the tortoises hibernate, only coming out of their burrows to drink water when it rains. When the weather warms up in March, they become active again and will mate during the spring. Females will lay a clutch of eggs up to three times per year depending on the weather. Incredibly, desert tortoises can live up to 50 years in the wild, with lifespans estimated between 30 to 50 years. Tortoises in captivity have been known to live as long as 100 years. Predators include ravens and coyotes, but other factors such as climate change, invasive grasses and human activity also negatively affect tortoise populations. The future is uncertain for the desert tortoise, as it continues to face multiple threats. "In a best-case scenario, the work we do with ASU will help us understand how to inform the scientific methods designed to increase conservation and perpetuate the survival of this species," added Esque. 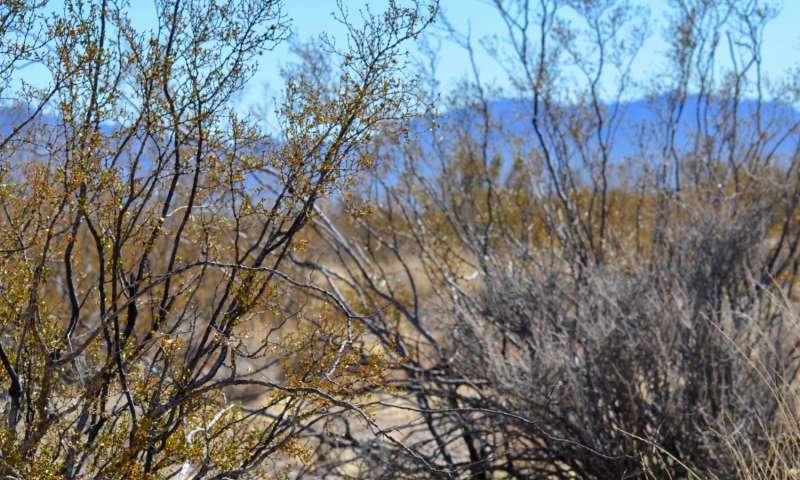 The genome provides a starting point for a number of studies focusing on disease resistance, adaptations to the desert environment, distribution of genetic diversity across its range and hybridization with its sister species. Ultimately, insights from the decoded tortoise genome should help guide how this threatened species is managed and may improve its chances of long-term survival. For Laymen, Turtles & Tortoises are SAME, Except for the Spelling & Pronunciation; But Sea Turtles live for 80 yrs and Tortoises for 150 yrs! Everyday, We are Losing SO MANY INTELLIGENT, HIGHLY MOTIVATED MEN Because of Aging. Obviously, IT IS HIGHLY IMPERATIVE to find out how come Tortoises Can Afford to Live 2X The Age of Sea Turtles ! We are currently enjoying Genomics Explosion since last 2 Decades; Why Then, What are We Waiting for? Tortoises have simple brains which dont damage or deteriorate nearly as easily as ours do. You want to live longer? Give up 1) your oversized brain and 2) your gonads. This may not work but I think its worth a try.